European antitrust officials plan to slap a €1 billion fine on Google for abusing its search practices, the FT reports. Competition regulators say Google unfairly used its search dominance to steer customers to its own Google Shopping platform. The final decision is expected to be announced Wednesday, in what will undoubtedly strain tensions between Europe and Silicon Valley. Why it matters: The Europeans don't share America's romantic view of Google, Facebook and other tech giants and are aggressively trying to highlight and restrain their market dominance, a move some White House officials such as Steve Bannon are watching closely as they debate future U.S. action. June 14: UK and France announced potential legal liability for tech giants that host terrorist content on their platforms. May 18: The EU fined Facebook $122 million for providing faulty info about its acquisition of WhatsApp. 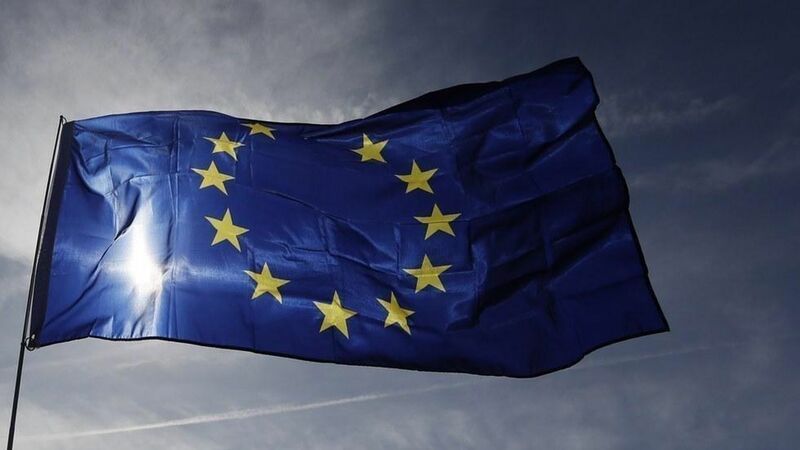 May 17: Facebook sanctioned in Europe over data collection. Mar 7: Google faces antitrust EU complaint over imposing contractual restraints on Android manufacturers. Jan 30: WhatsApp sued in Europe for sharing phone numbers with Facebook. THE BFD - GDPR: European regulators are also more sensitive to issues surrounding how these tech giants access and use consumer's personal data, which is why they introduced the General Data Protection Regulation (GDPR) last year to be implemented in 2018. The law puts major restraints on how these companies can use consumer data to sell ads and it applies to all companies leveraging European data. Global trend: Notice how European countries have great access to broadband but comparatively, they use social media much less. (Only 37% of Germans use social media but 86% have internet access.) The point: This sentiment comes from cultural trends, not just fiery regulators.